Learn about our free consultation for selling homes on Staten Island with Holly's Staten Island Buzz Realty. 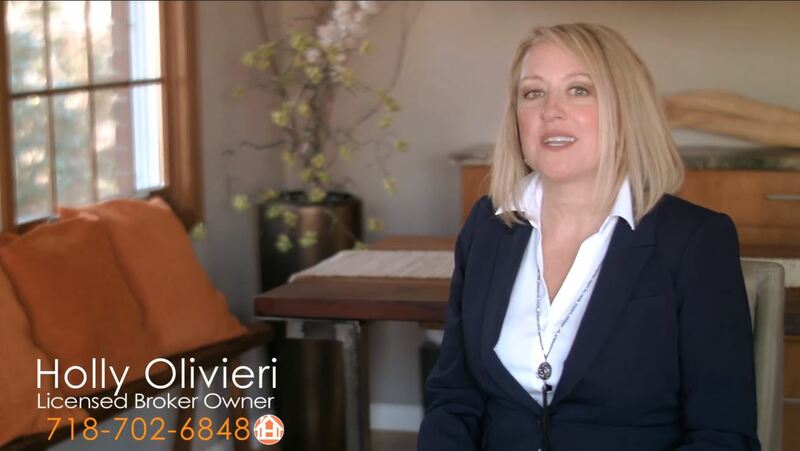 As your dedicated Staten Island Real Estate Listing specialist my goal is to educate you and keep you informed through your entire home selling process. Also providing you with skills in negotiating, marketing and communication while listening closely to all your concerns.